Collaborating with the Victoria and Albert Museum (V&A), London, Moda has created a new range of 40 cotton prints featuring prints from wallpaper and textile designs by William Morris (1834-1896) from the V&A's archives. 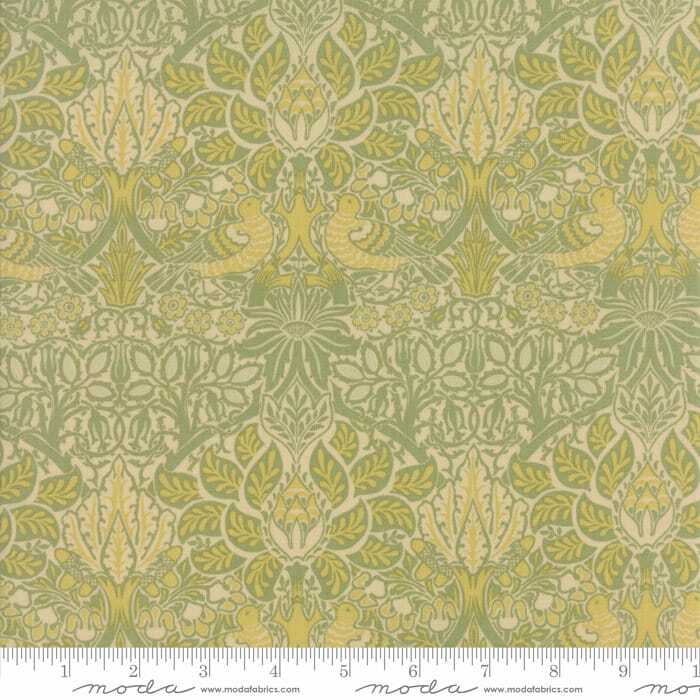 William Morris is primarily known as an influential designer of fabrics and wallpapers. Using examples drawn from the V&A's archives, this timeless collection captures Morris' love for the natural world.